Masters hockey is for players of any gender and abilities aged 35 years and over. 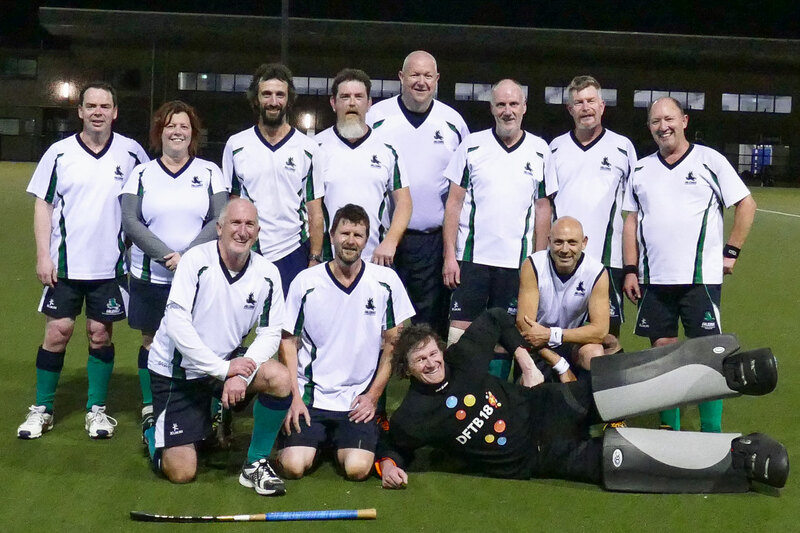 Masters hockey is competitive but is also a very social competition, as players usually stay back after a game to socialise and have a drink. MPHC currently has a 45+ B grade team competing in the South East region of Melbourne. Depending upon the number of available players we may also expand to include a 35+ and women’s team in the future. Masters games are played on Monday nights starting times between 7pm and 9pm on both winter and summer competitions.We are allowed to have up to 3 “age permit” players who are over 42 years old by not yet 45+. If you fit into this category please contact our Masters Coordinator to discuss your eligibility.